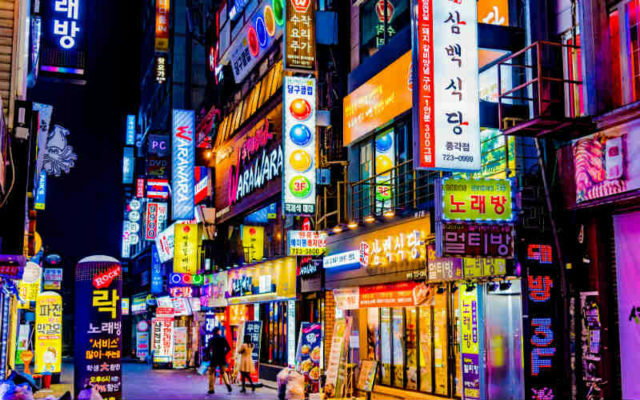 A new report from a Korean accounting firm has found the South Korean crypto exchange giant to be 100% solvent in light of recent worries about misconduct. A May raid on the companyâs headquarters worried investors, who are now letting out sighs of relief as audits reinforce the companyâs integrity. 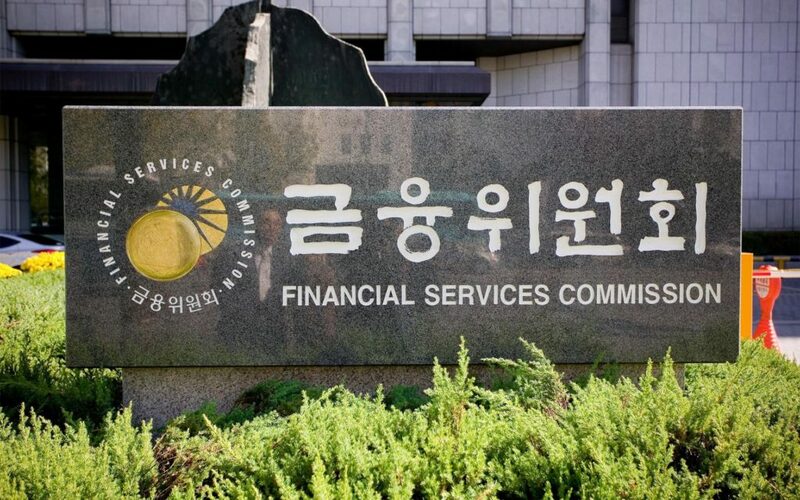 As part of the raid South Koreaâs financial watchdog, the Financial Services Commission (FSC), along with the Korea Financial Intelligence Unit (KFIU), seized hardware and documents from UPbit to evaluate claims from unknown sources that the exchange was insolvent. Before the clampdown, South Korea was something of a ground zero for the global crypto-mania. Volume on local exchanges soared at the end of last year, with Bitcoin and other tokens fetching large premiums in the country rel ative to international markets. The boom alarmed officials including Prime Minister Lee Nak-yon, who said that cryptocurrencies might corrupt the nationâs youth. 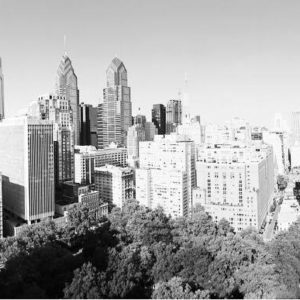 Subsequently, the UPbit raid served to reinforce the views of crypto-skeptics like Lee Nak-yon. The storm surrounding UPbit has seemed to clear, however. 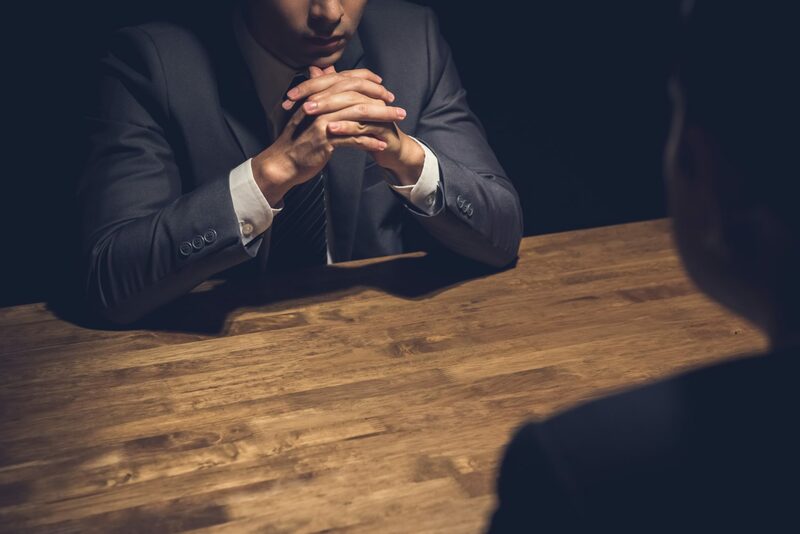 South Korean accounting firm Yoojin was tasked with overseeing the audits. UPbit currently has the exact amount of money held by the platformâs investors along with additional funds, more than enough to compensate every investor. Hence, UPbit is able to process withdrawals for customers upon the request of its customers and the exchange will continue to release audit reports on a regular basis to prove its solvency. Investors will surely be able to take a deep breath as the company has assured its stakeholders that all is well. Despite proving solvency, the UPbit scare will surely leave many skeptics resigned to their positions. For the time being, however, investors are able to catch some sleep at night. What are your thoughts on UPbit emerging unscathed from their audit? Let us know your thoughts in the comments below.